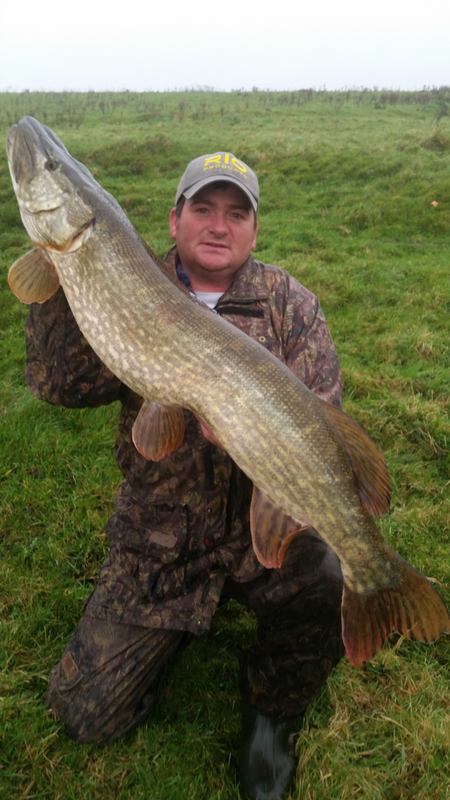 Trevor Glover was fishing in Ireland when he caught this superb Pike. The fish was taken on a Smelt bait fished hard on the bottom. If you would like to enter our Fishingmegastore Fish of the Month Competition and have the chance to win £100 to spend at GAC, simply send us a photograph of you and your catch, when and where you caught your fish, and what tackle and method you used. You can also enter instore - just ask any member of staff for assistance. The best entries will be featured on both our Blog and Facebook page!